Science experiments are an important part of a well rounded science curriculum. Performing experiments allows students to observe and illustrate the concepts learned during classroom work. These experiments can help increase student understanding of the concepts and allow students to learn more readily. Many science experiments can be completed in one class period with simple materials. Roll one lemon, lime, grapefruit or orange around on a table for a few moments. Press down gently on the fruit to get the juices flowing. Insert a 2 inch copper nail into the fruit, making sure not to push the nail all the way through. Insert a 2 inch galvanized nail into the fruit two inches away from the copper nail. Remove about one inch of insulation from the leads on a Christmas tree light bulb. 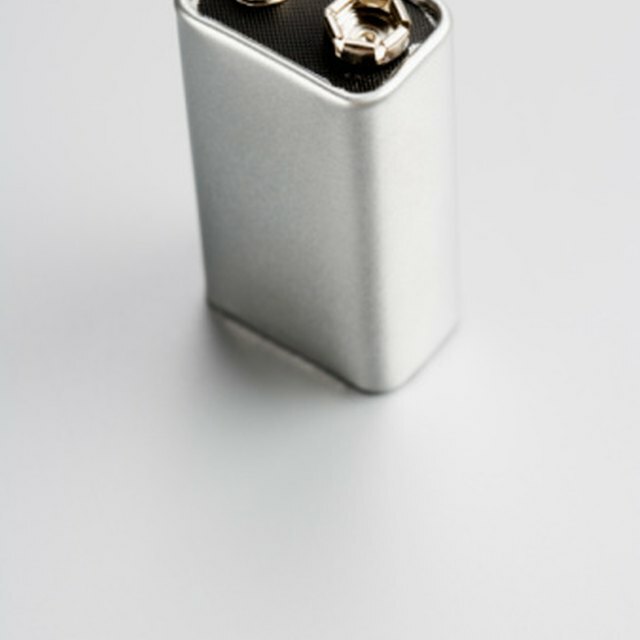 Attach one lead to the galvanized nail. Attach the second lead to the copper nail. When you attach the second lead, the bulb should light up. Use electrical tape to hold the leads onto the nails. Fill a glass with 8 ounces of water. Stir in 1/4 cup of vinegar and 1 tsp. of baking soda. Continue stirring until the baking soda dissolves. Drop a few moth balls into the glass. The chemical reaction of the baking soda and vinegar -- along with the rough edges of the moth ball -- should cause the moth balls to jump up and down in the glass and skim along the surface of the water. Pour 1/4 cup of white vinegar and 1 tsp. of salt into a clear, shallow nonmetallic bowl. Stir well to dissolve the salt. Place 20 dull pennies into the bowl. Let them sit in the solution for five minutes. Remove 10 of the pennies and lay them flat on a paper towel. Remove the other 10 pennies and rinse them well with tap water. Lay them flat on a paper towel and write "Rinsed" on the towel. Allow the pennies to sit for one hour and observe the differences in appearance between the two groups of pennies. The pennies that were not rinsed should be duller than the pennies that were rinsed. Rub a large steel sewing needle against one end of a magnet 30 to 50 times to magnetize it. Test that the needle is magnetized by attempting to pick up a smaller steel needle with the large one. The larger needle is magnetized if you are able to pick up the smaller needle. Tie a 6 inch piece of string around the middle of the large needle. Tie the other end of the string around a pencil. Lay the pencil over the opening of a wide mouthed jar with the needle hanging inside. If the needle touches the bottom of the jar, shorten the string. The needle should move to point magnetic north. Sherman, Michelle. 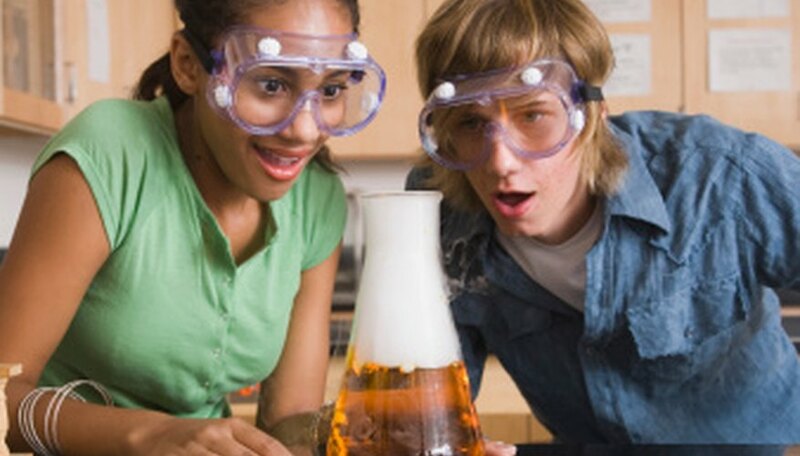 "Good Science Experiments for Middle School Students." Sciencing, https://sciencing.com/good-experiments-middle-school-students-8433450.html. 24 April 2017.